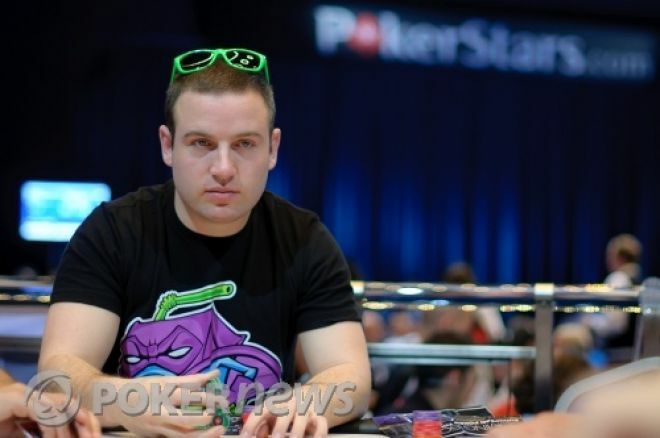 David A. Ulliot is a male poker player. He was born on the 4th April 1954 in the Kingston hill. He is an English professional gambler and a professional poker player. He is a very sharp poker player. Due to his sharpness in playing the game he is very popular among the youth and the poker lovers and he is popularly known as ten Devilfish. As he has a very antic name he has a very antic playing style also. He has a very different technique he makes the game much simpler for him game by game and much more difficult for the opponent who is playing against him.